The SACRED journey from maiden to mother calls for a woman to show up on all levels… to truly be present with her body as she brings her baby earth side. When her space + body are honored, this enables her to go deep within finding HER rhythm, thus connecting her with the environmental rhythm for the birth. This supports the natural connection from mother to child as the beautiful dance into motherhood begins. The word “doula” comes from the Greek, meaning a woman who serves. A doula is a trained and experienced LABOR COMPANION who helps in guiding a woman and her partner along the birth journey with continuous emotional support, physical comfort and assistance in obtaining information before, during and just after their birth. Our first meeting is FREE. We will gather to communicate about birth, your needs, desires + vision. We will get to know one another better to be sure our connection is a match for YOUR birth. If we are a match and decide to work together, we will meet again 2 more times before the birth. We will continue building our bond to establish trust and safety for your sacred birth journey. You will be assisted in creating a birth preference plan that feels most natural for YOUR birth vision. We will talk strength and fears and create space for releasing anything that may hold you back during your labor. Relax in knowing that we are on call for you 24 hours a day 7 days a week from 37 weeks until your babe is born. You will be supported with evidence based information + EMPOWERMENT through knowledge as you connect to your innate wisdom while crossing the threshold from maiden to mother. We are readily available via text, e-mail + phone for our clients during this sacred time. During your labor we will be your constant companion and guide from when you decide you are ready for more support until after the birth of your baby. You will receive support, encouragement, breath + guided imagery techniques and positioning to encourage labor progress. 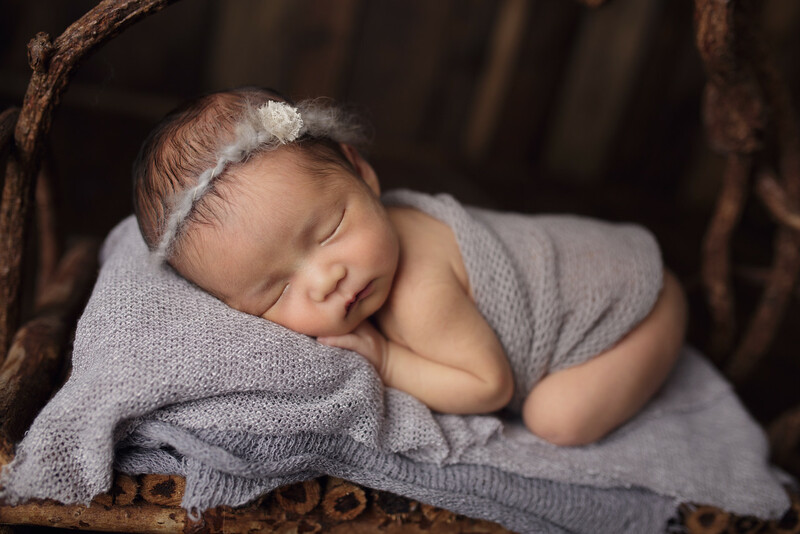 We also provide comfort measures such as massage, REIKI, rebozo and essential oils that assist with relaxation and allowing your body + baby to birth easily. Once the baby is born we will assist in getting your breastfeeding established. After you are comfortable and settled with baby, we will leave you to connect and bond as a family. Our BIRTH DOULA postpartum care includes at least one follow up, usually 5-7 days after the birth. This will provide the opportunity to share about the birth, breastfeeding and any questions or concerns about motherhood that you may have. We will remain open and available for any further questions via phone, text or e-mail. Are you interested in receiving the support of a doula for your birth? Get in contact with our supportive tribe to schedule your FREE prenatal meeting!